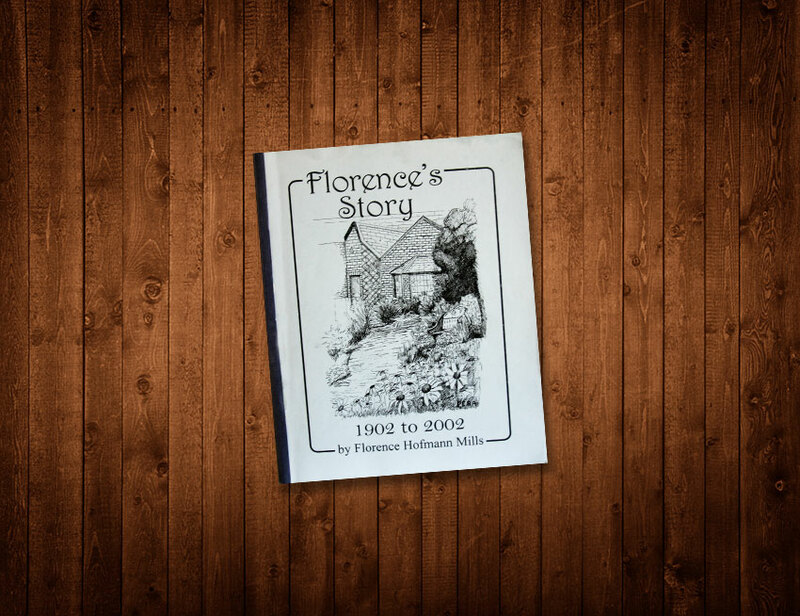 “Florence’s Story, 1902 to 2002, As told to Marjory Lyons” by Florence Mills 2002 A story of 100 years of living. This is a quote from Florence Hofmann Mills, then just weeks away from her 100th birthday, as we were writing her book, Florence’s Story. There was a big party on a yacht in Fort Lauderdale when she reached 100. I took a picture of her with the ship’s captain splendid in his whites and Florence dazzling in her pink skirt and jacket and glamorous, coiffed white hair.